Did you purchase a new home this year? 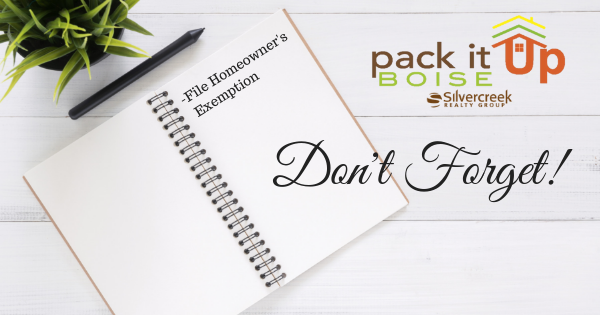 Have you filed for your Homeowners Exemption with the Assessors office yet? If not, you only have until April 15th to file! If you need more information CLICK HERE for details! 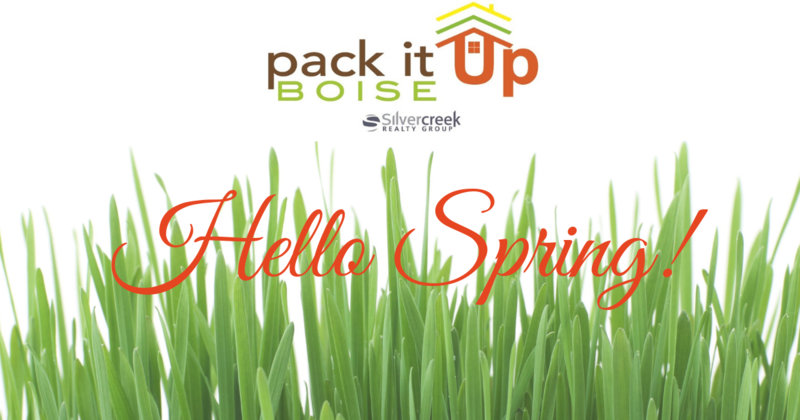 Thinking about having us list your house for sale this Spring? Here are some easy Spring cleaning tips to get your house ready to sell! CLICK HERE for HGTVs Spring Cleaning list. 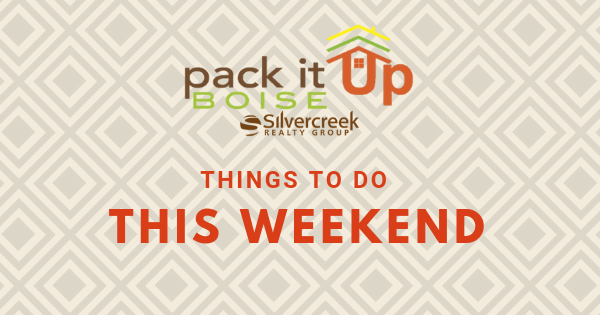 We have a few Open Houses this weekend! Come and tour them all!